Ticket to go offers to the public: online tickets sale for massive cultural, sports and music events in the north area of Mexico. They hadn’t an online platform to sell tickets, so they needed a full development of it. They wanted two applications with the respective security and e-commerce characteristics to sell tickets online. ClickIT helped them with the web and the mobile app development. The design was created thinking of user experiences on this kind of platforms, and on some of the Ticket to go’s ideas. The application is not only beneficial to users, but also to the admins because of the improved administration of sales in each event. 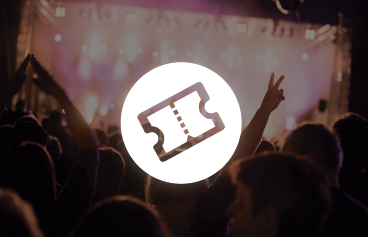 The new platform offers more reliability and security in the sales of tickets either for Ticket to go and for their clients.